At Beard-Boehmer & Associates, PC, we provide mid-Missouri and Columbia with accounting services for small businesses that focus on meeting special tax needs for companies and organizations in all types of industries. Wondering how to structure your new company? Maybe you own rental properties and you’re wanting to understand the tax ramifications of your buying and selling decisions. Whatever the case, we enjoy working with small business owners who understand we’re not just a “Here’s your return, here’s your bill” kind of firm. We provide value to our clients through our tax guidance and knowledge, using a personal touch in an easy-to-interpret language to help them make the right tax decisions and avoid surprises at tax time. With 20 years of experience behind us, we use our extensive knowledge to help you navigate the often confusing small business tax landscape. Our goal is to guide and encourage you to take advantage of the most current developments in the tax laws so we can develop an overall tax strategy together to help you minimize your tax liability. You’re not just a number. Our expert CPAs don’t just see you as a client ID. The quaint size of our firm grants us the benefit of knowing you by name but is big enough to allow us to provide valuable expertise through the ever-changing tax world. Taxes don’t only occur from January to April. Significant tax events can happen anytime. That’s why we provide Columbia accounting services for small businesses all year long, right here in the same office we’ve been in for the last 27 years. We take a proactive approach. Every tax situation is different, and each scenario introduces varying factors that can affect the way you handle your company’s state and federal tax filings. Whatever your situation, our team of tax specialists has one mission: to provide you with a proactive tax plan using real-world, accurate projections that reflect the best possible tax scenarios for your small business. How do I structure my business? Should I be an LLC, Incorporated or an S. Corp? Do I file this person as an employee or an independent contractor? If I paid someone less than $600 for the year, can I just complete a 1099 or does the person need be added to my payroll? 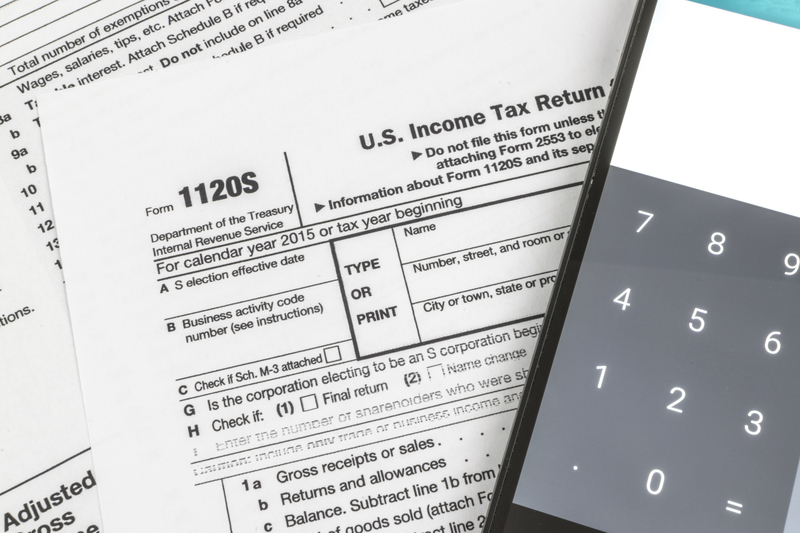 Do you need my W-2 or my 1099 at the end of the year to prepare my taxes? If you’re interested in sitting down with us to go over your tax options, feel free to give us a call or schedule an appointment.